Cayman Sun Single Ended (mogul) Reflector from Hamilton. Bulbs sold separately. 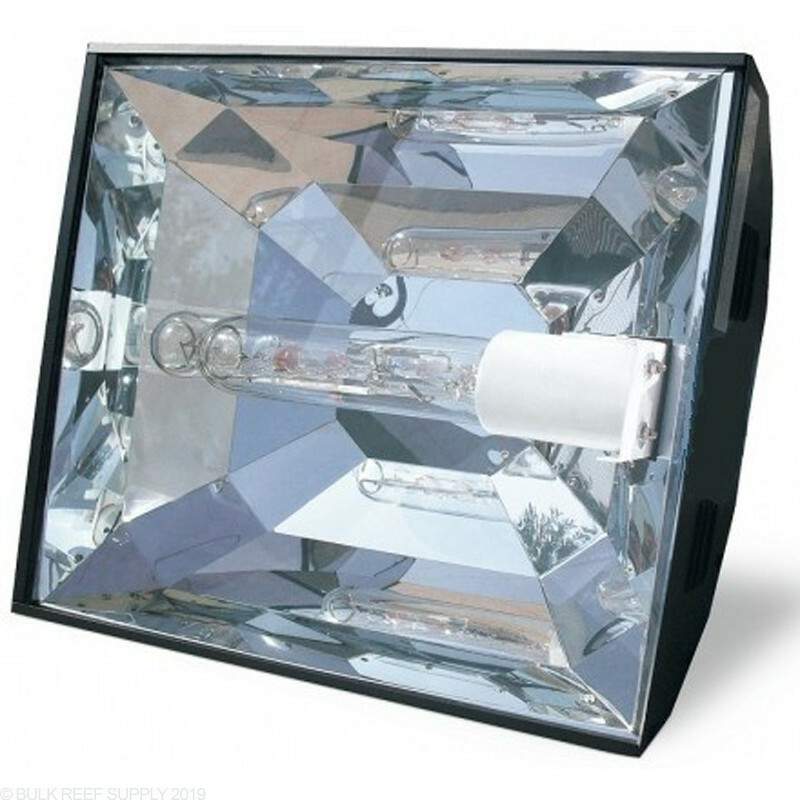 The Cayman Sun from Hamilton is a great reflector that can be used with 175w or 250w single ended metal halide lamps. 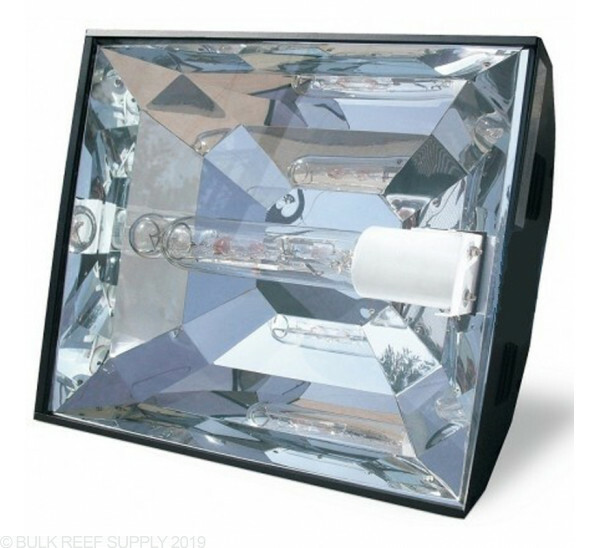 The reflector will plug directly into many different brands of ballasts including Hamilton and Luxcore ballasts. Note: Bulb and Ballast sold separately.